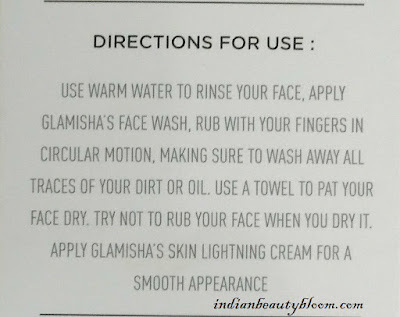 Today I am going to review a face wash from a brand Glamisha . Glamisha Face Wash with Mulberry & Licorice Extracts . 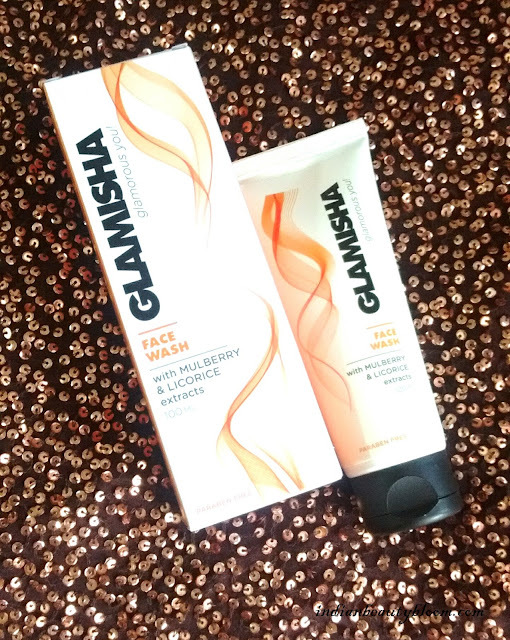 Glamisha is a new brand in Indian market with some good skin care products like Face wash , Skin Lightening Cream , Face Lift Cream , Hair Conditioner etc . 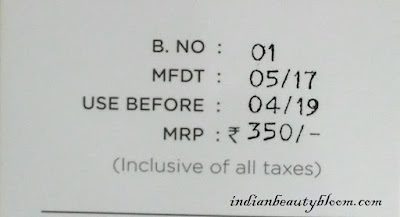 The first product from this brand which I am trying is it’s Mulberry & Licorice extract Face Wash . 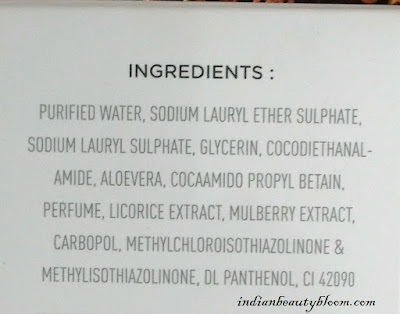 This is a gentle face wash with goodness of Aloe Vera , Mulberry Extract , Licorice Extract , Glycerin etc . Product packaging is simple & good . 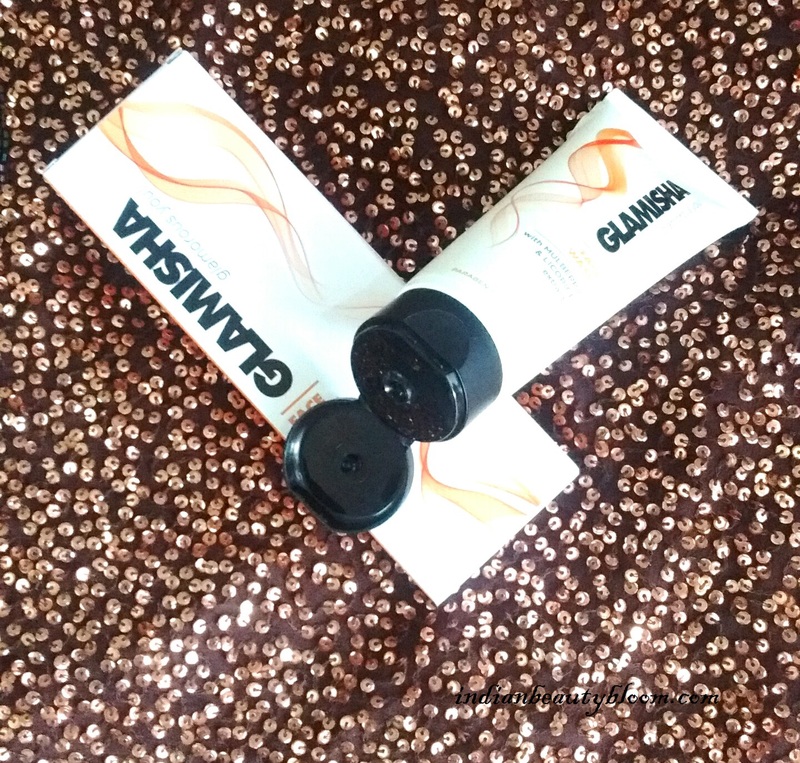 The face wash comes in a tube from which little quantity can be easily squeezed out . 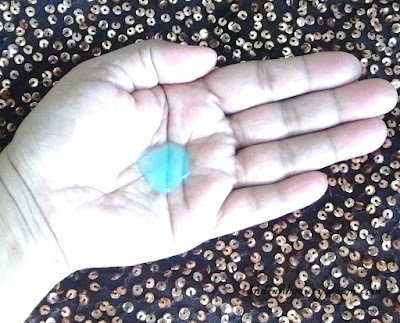 The face wash is blue in color with a thick consistency . It lathers well & Cleanses well . 1. 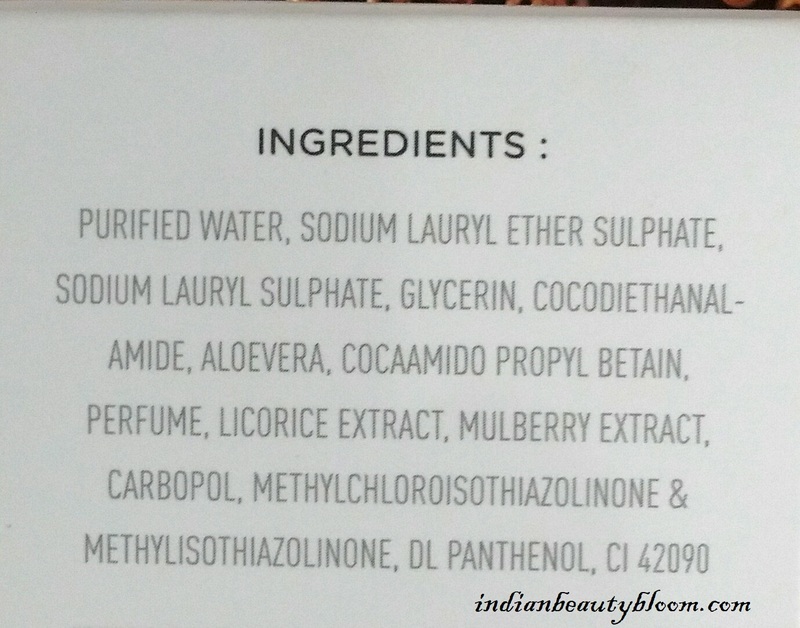 Paraben free product . 2. Contains goodness of Aloe Vera , Mulberry extract & Licorice extract all of which are good for skin . 5. 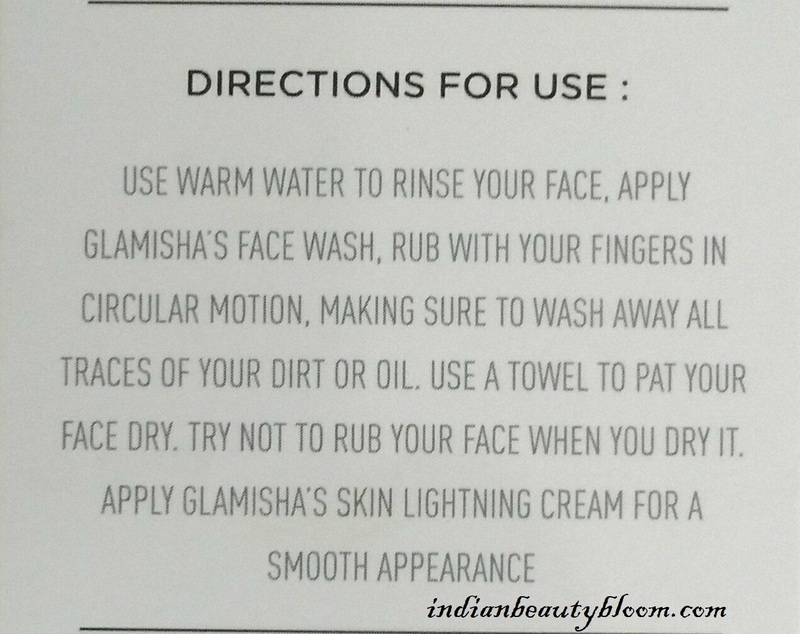 Effective Cleanser , thoroughly cleanses the skin removing all impurities & dirt from face . I am using this face wash past one week . 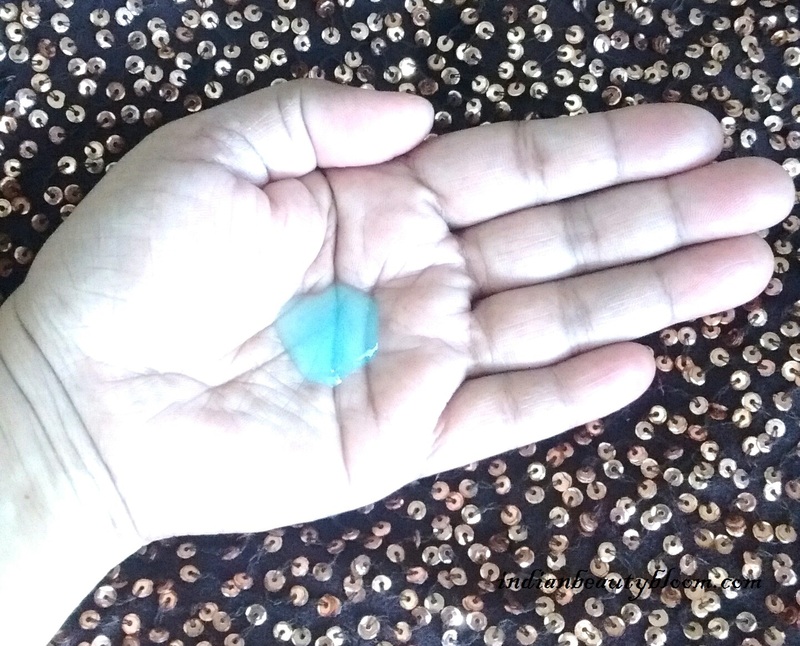 This is a gentle cleanser which cleanses the skin removing all dirt , oil and makes the skin Clean & Clear . I Loved it’s fragrance , too good , refreshing one . 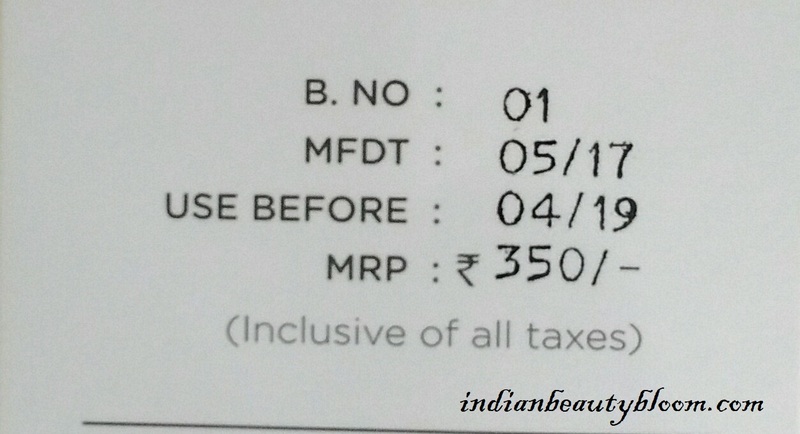 One feels fresh & refreshed after using this face wash .
One can buy this product from online stores like Amazon or Flipkart .